Choose your provider. Pick your core app. Build your web app with full confidence. Choose Your Cloud – Select any of the provided infrastructure choices—Amazon, Google, DigitalOcean, Kyup or Vultr—for your app deployment. Select Your App – Build your app using any of the provided 10+ PHP-based frameworks, CMS, and ecommerce builders. Want plain PHP? You get that too. Deployment Within Minutes – Pick the server resources—CPU, RAM, and storage—that you need. Get your cloud server up and running in minutes. Simple, elegant sending – Combined with the automation and tagging features that you actually need as a professional blogger. Automation rules – Other providers have them but they’re either limited or too overwhelming. 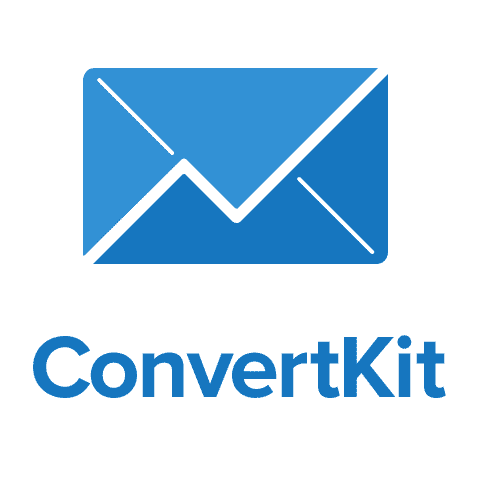 ConvertKit makes it simple with a “if this / then that” sequence. Tired of endless paperwork, multiple apps, and never enough time? Low Cost – Handle your invoices, contracts, questionnaires, and client/project management, for as little as $11/month (35¢ a day)! 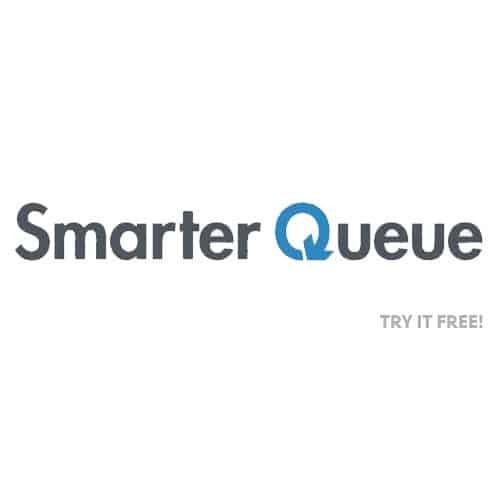 Goodbye Paper – Online quotes, questionnaires, contracts, invoices and online payments. Your clients will love you for being able to do everything easily online. Additional Brands – Manage all your brands from one place by adding additional brands for $10 per brand per month. Assign tasks, calendar events to your additional user while limiting what they can see and edit for $5 per user per month. The smartest way to do social media. Properly. Categorised Content Calendar – Schedule your social media in seconds, with categorised queues and a drag & drop visual calendar. Post Recycling – Automatically recycle your Evergreen content so it’s seen by more people, and get up to 10x more engagement. Content Curation – Browse the best content from your favourite social media feeds and websites, and share it in seconds. Custom Account Management – No matter what type of company or brand, online presence is key. Different hosting platforms to suit every need – Each type of hosting service we provide is further optimized with unique performance tweaks! Managed WordPress hosting on all plans – Includes 1-click installer and free site transfer, managed auto-updates, SuperCacher on all plans above the StartUp. GoGeek – WP staging and Git integration on GoGeek, cloud and dedicated plans.